KANSAS CITY, Missouri — Burns & McDonnell has promoted five employee-owners to vice president, an officer-level position with the firm. Each played key roles in the firm’s record growth that produced $4 billion in sales in 2018 and grew Burns & McDonnell to 7,000 employees. Jamey Bertram is promoted to vice president and will continue to lead international project sales, development and delivery for the firm’s electrical Transmission & Distribution (T&D) Group. A civil engineer with 18 years’ experience at Burns & McDonnell, Jamey has taken on progressively more complex engineering and project leadership assignments for many of the largest utilities in North America. In addition to his international role, he currently serves as the enterprise account manager for Pacific Gas & Electric. His natural leadership qualities, combined with a deep understanding of all aspects of project constructability, analysis and execution are key reasons for the continued growth and success of the T&D division. 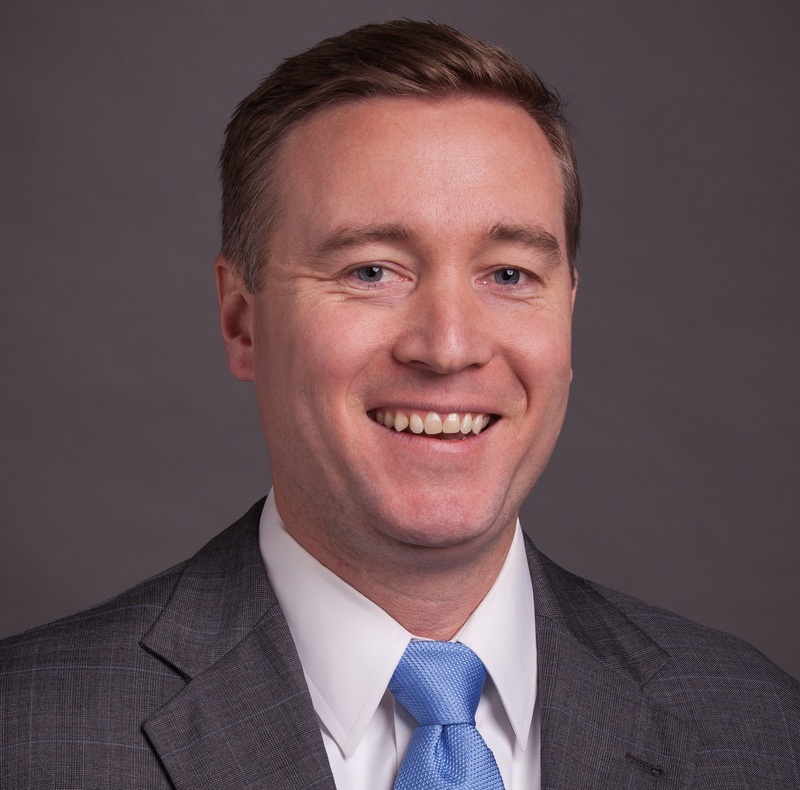 Tim Faber is promoted to vice president and will continue to lead the T&D Group in the Burns & McDonnell Chicago region. 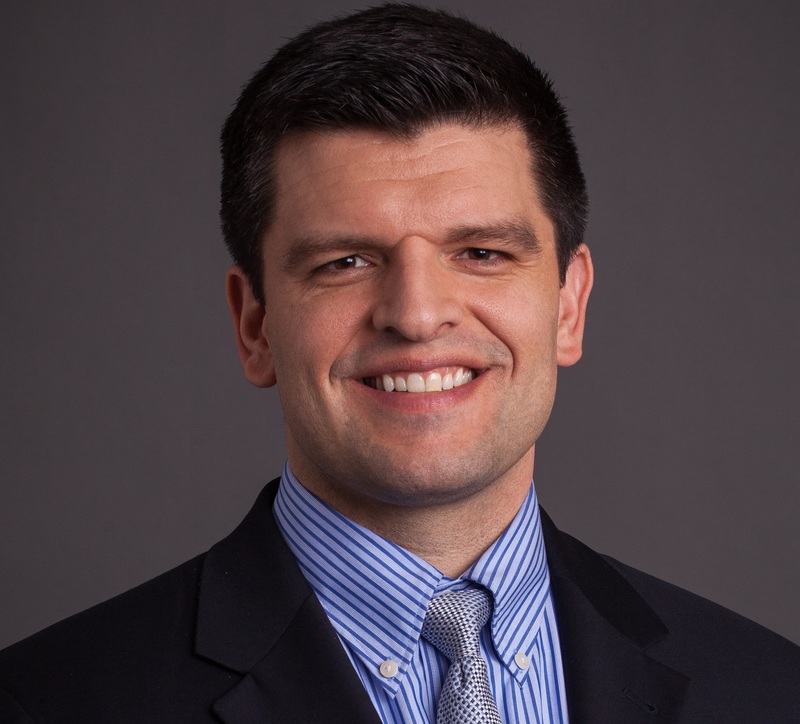 Tim relocated to Chicago six years ago to lead the growing T&D practice. He has been an important part of the explosive growth of the company in the Chicagoland area as well as a key player in the establishment of a new office in Detroit. An electrical engineer, Tim has spent much of his career at Burns & McDonnell leading or designing hundreds of substation projects ranging from 4-kilovolt (kV) to 500-kV. His team has been involved in the development of partnership relationships with numerous utilities in the region. 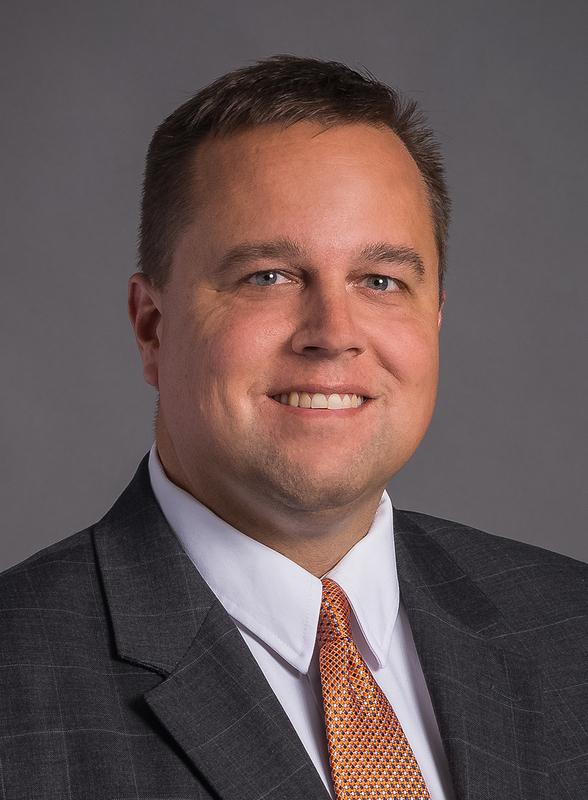 Jeffrey Ganthner is promoted to vice president and continues to serve as general manager of the Burns & McDonnell Mid-Atlantic regional office group. As a licensed architect in 20 states, Jeffrey has brought a unique design and project development perspective to one of the fastest growing regions in the Burns & McDonnell network. After starting with fewer than a dozen employees, the group has just celebrated the milestone of reaching 130 employees. Jeffrey leads several separate offices and has been a key player in partnering with clients at a range of federal government agencies. With an exceptional team located in a large and expanding network of offices along the Atlantic Seaboard, his team is achieving rapid growth, thanks to excellent client service and project performance. 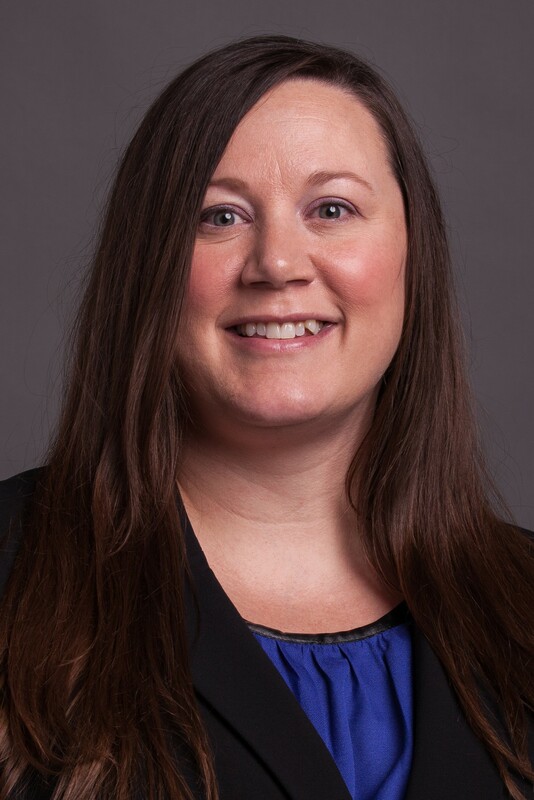 Alissa Schuessler is promoted to vice president and she will continue to serve as director of accounting for Burns & McDonnell. Since joining the firm as a staff accountant in 2005, Alissa rapidly progressed through a series of accounting and finance roles. She has been instrumental in developing a best-in-class team and establishing financial project controls as the firm has grown and become more successful in winning large-scale and increasingly complex engineering and construction projects. Currently, she is responsible for all project-related financial matters and has become so well-versed in Burns & McDonnell’s broad scope of businesses that she has become a critical resource for all 10 global practices and more than 50 regional and branch offices. Alissa and her team are consistently commended by outside auditors for the quality and detail of their financial reporting processes and internal controls that rank among the best in the industry. 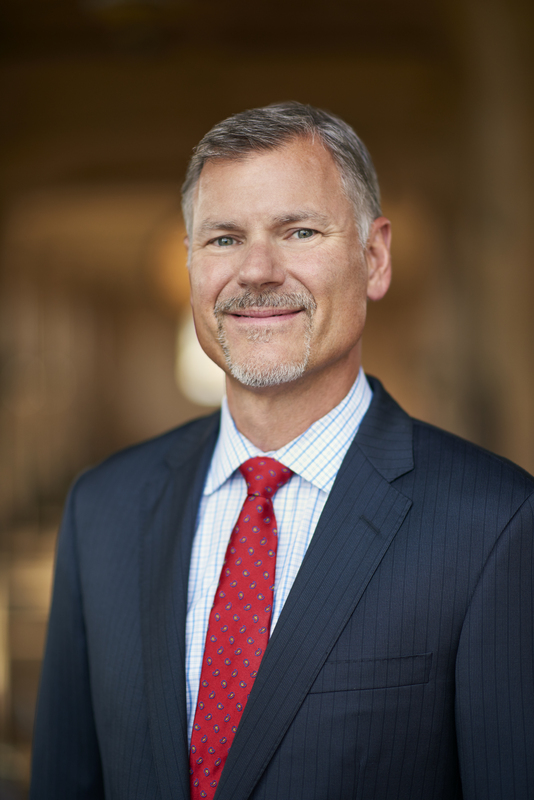 Chris Underwood is promoted to vice president and will continue to serve as general manager of the firm’s Business & Technology Solutions Group. Under his leadership, this group has developed into one of the industry’s most forward-thinking businesses, providing a range of technology and consulting services focused on serving its infrastructure clients during a transition towards a digital economy. 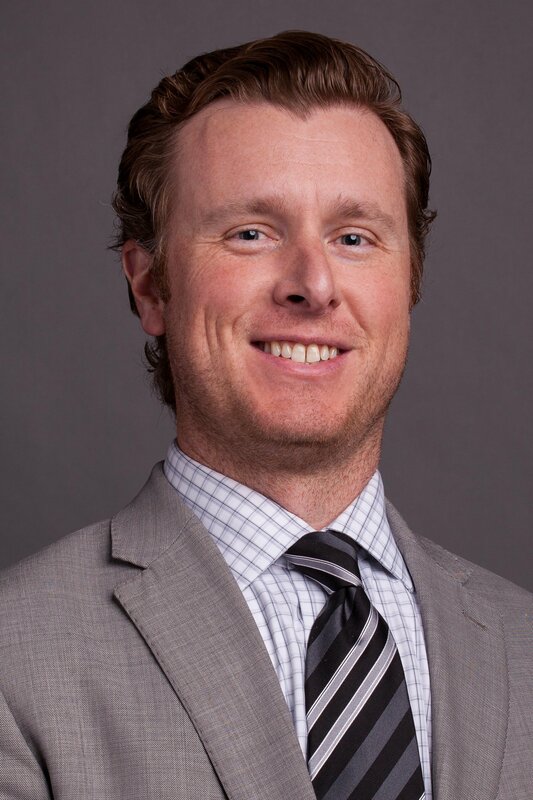 Since joining the firm in 2002, Chris has proven to be an innovator and strategic thinker who has demonstrated success in taking Burns & McDonnell into new markets. “With the leadership of these five new officers, plus the dedication of our thousands of employee owners across the country, I know our future is very bright,” Kowalik says. Burns & McDonnell is a family of companies made up of more than 7,000 engineers, architects, construction professionals, scientists, consultants and entrepreneurs with offices across the country and throughout the world. We strive to create amazing success for our clients and amazing careers for our employee-owners. Burns & McDonnell is 100 percent employee-owned and is proud to be named on Fortune’s 2018 list of 100 Best Companies to Work For. We're happy to hear that!